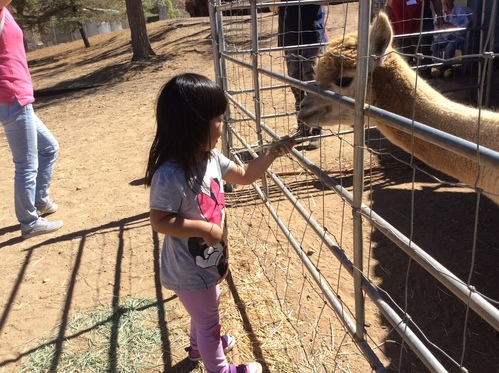 We had another wonderful National Alpaca Farm Day at Sweet Water Alpaca Ranch. 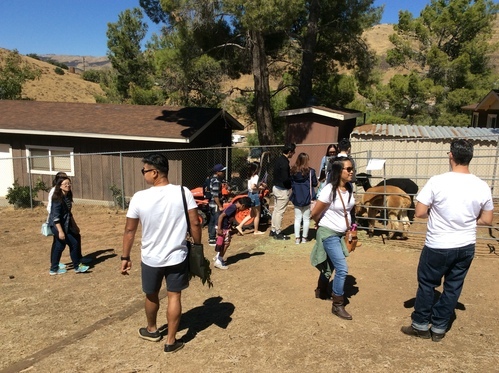 Many families and couples visited and everyone from toddlers to seniors were enjoying spending time with the animals. 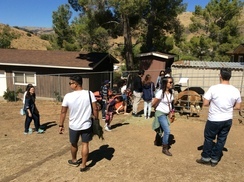 There were many opportunities to take close up photos and pet the alpacas. 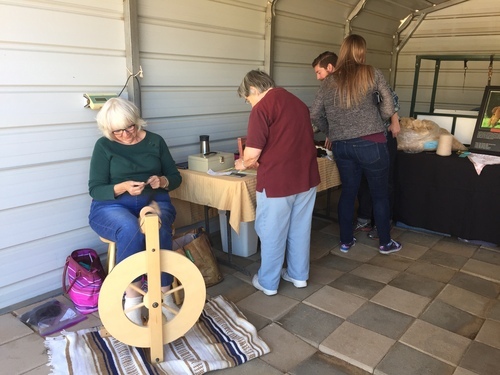 We had spinning and weaving demonstrations that facinated everyone.